Organic pool towels are great options for your beach and pool bags. 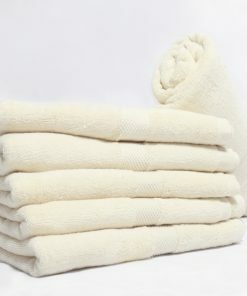 Our organic pool towels come in natural colors since we do not use dyes, pigments, bleaches, or any chemicals. 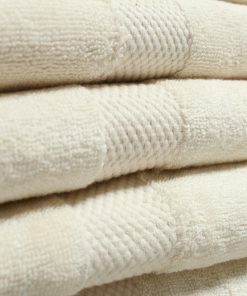 Since we do not treat our organic pool towels, they become softer and more absorbent as you use them. They also last longer because the cotton is not exposed to chemicals. We manufacture all our products on site, and they are all GOTS Certified. We make sure that you are getting a quality product, no matter what product that you buy from us. So, instead of worrying about how our organic pool towels are made, you can be sure that our products are safe.